I recently read an article about cloning in the New York Times; The Mammoth Cometh or Bringing extinct animals back to life is really happening! It reminded me of my post on April 16, 2013 titled Visit To The Quagga. 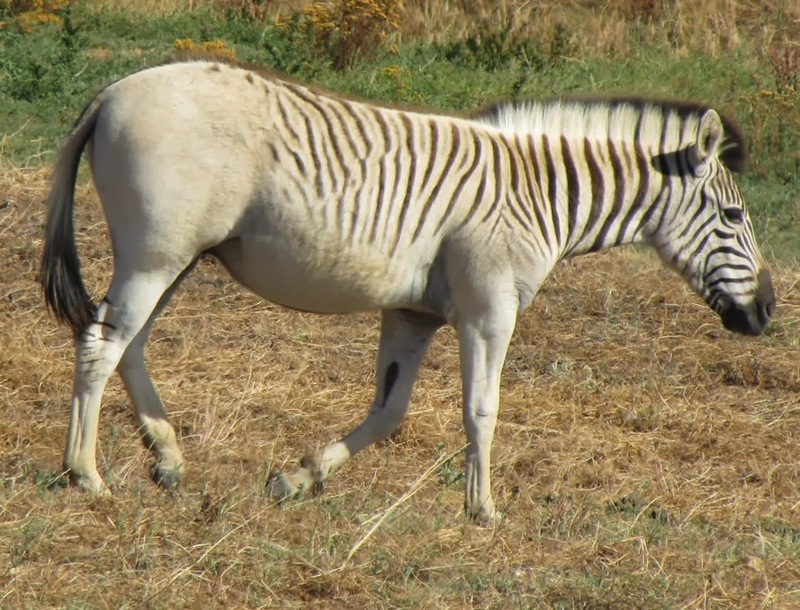 You may remember that a quagga is a subspecies of a zebra that was extinct by the end of the 19th century, but was reintroduced this century by selective breeding. My interest in clonning and selective breeding began with a 19th century child's plate with an image that didn't quite look like a zebra. It set me off on a quest to discover something about this unusual looking animal. I had never heard the word quagga before. I didn't know the animal existed. You might want to click on these links to learn more about The Quagga Project and about Khumba, the quagga foal seen above. 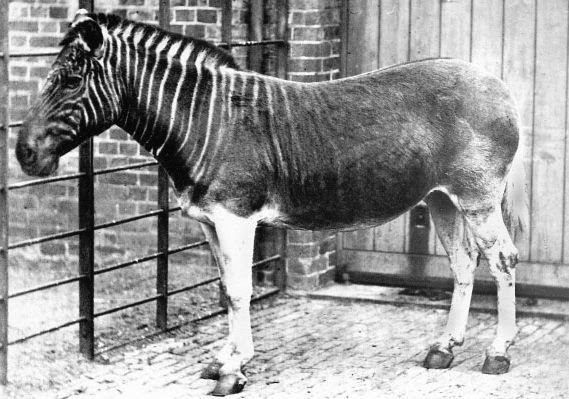 Child's plate Visit to the Zebra, circa 1840/Looks more like a quagga to me! Fascinating - I've learned something new today! I always learn something new when I study the past! I loved your Dover blog.